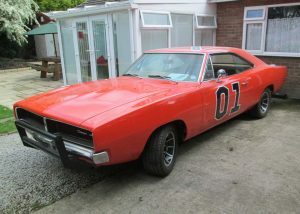 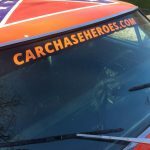 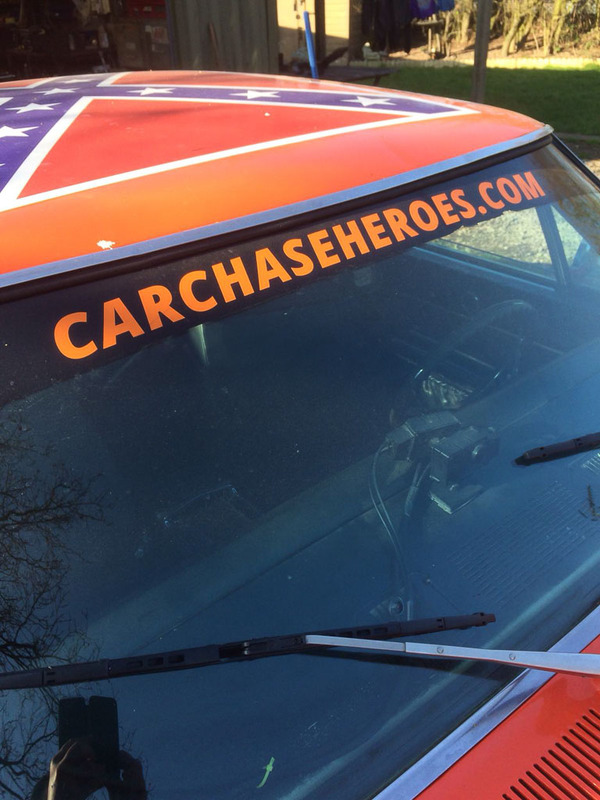 The General paid us a visit for wiring and interior work. 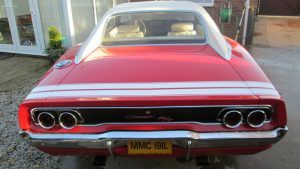 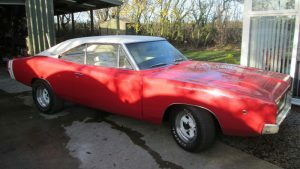 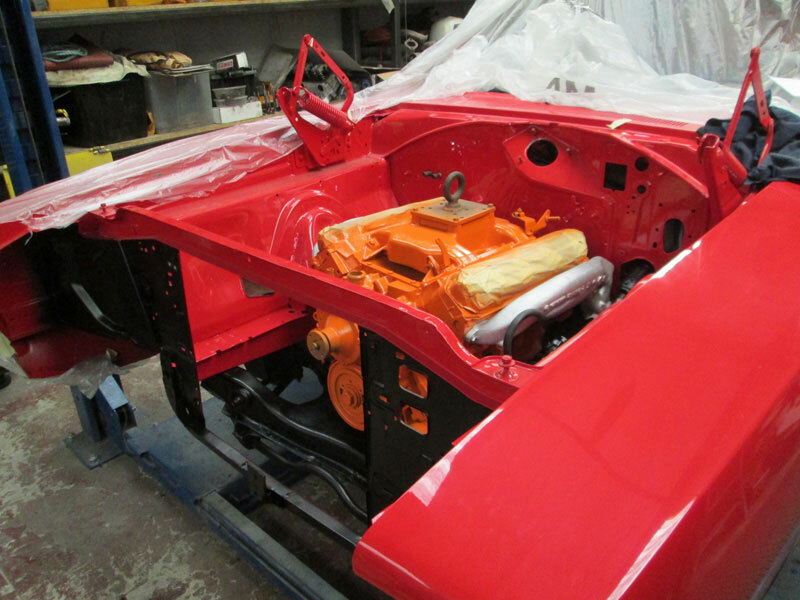 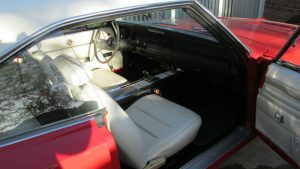 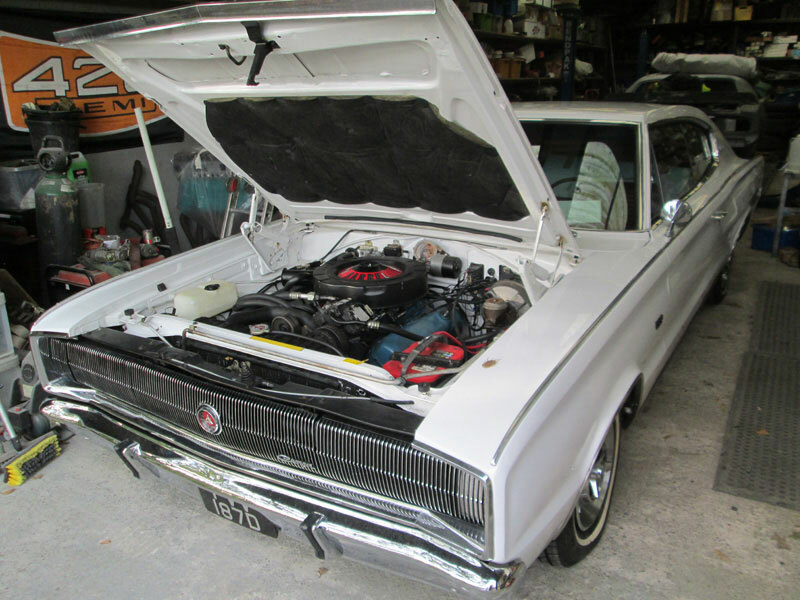 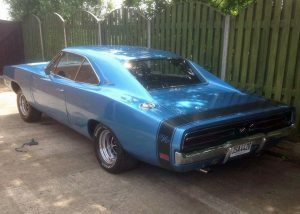 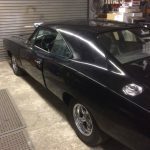 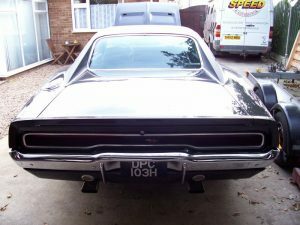 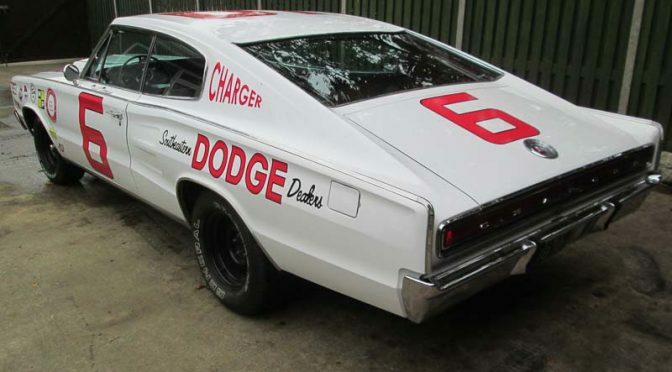 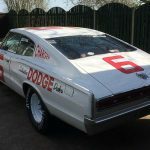 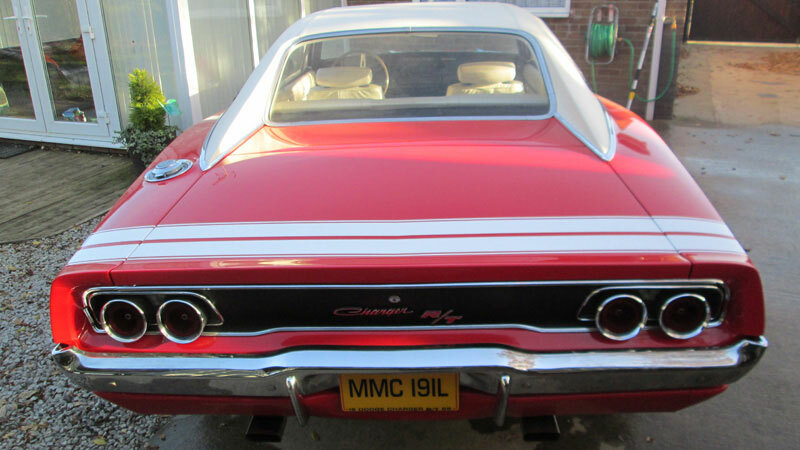 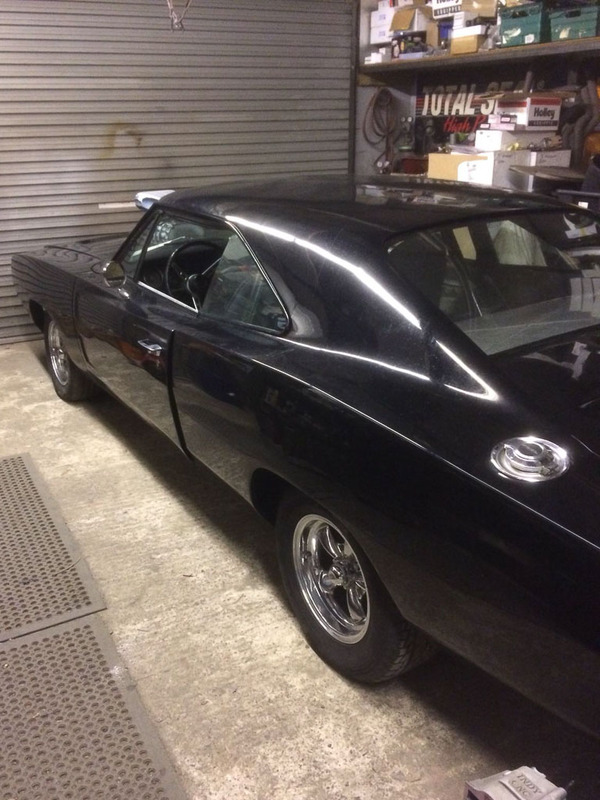 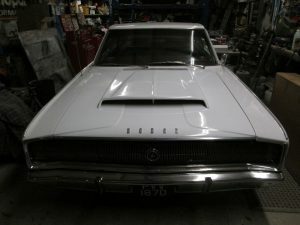 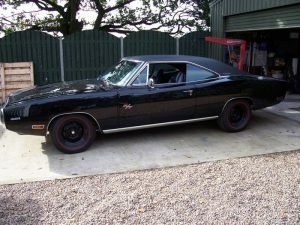 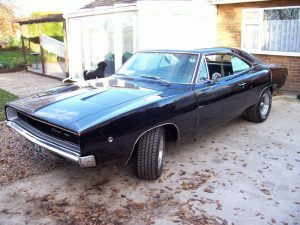 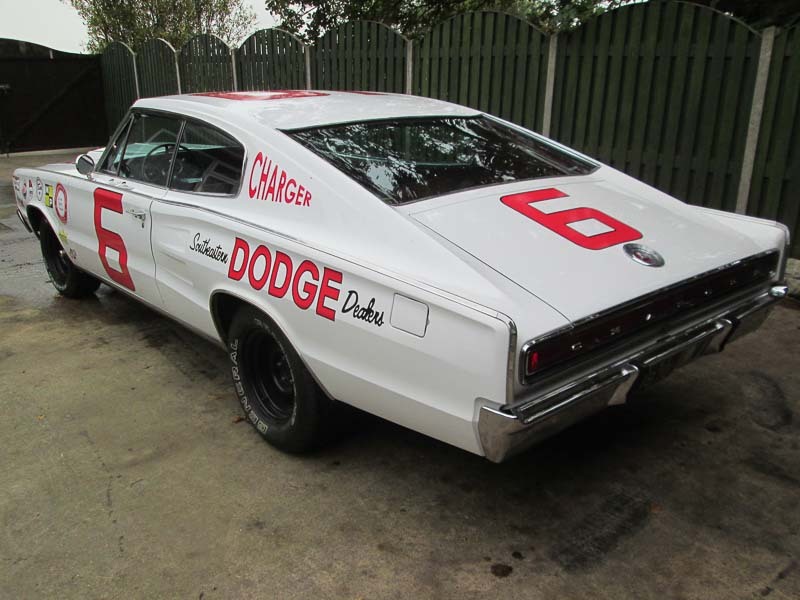 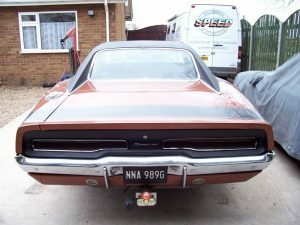 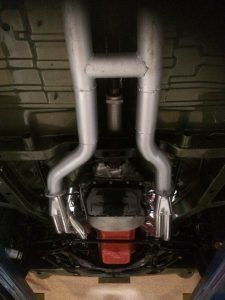 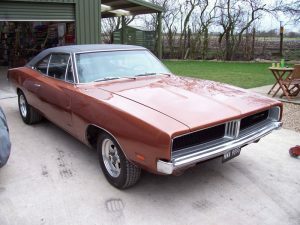 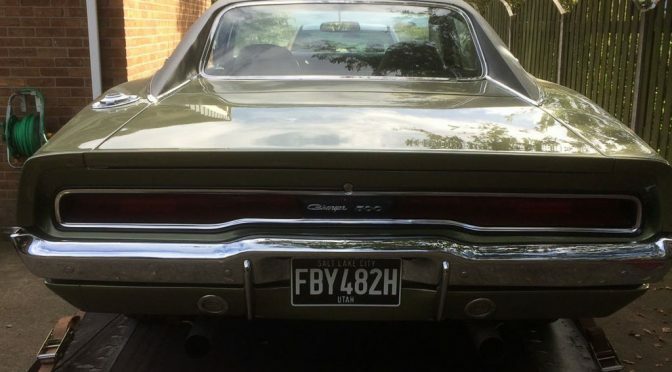 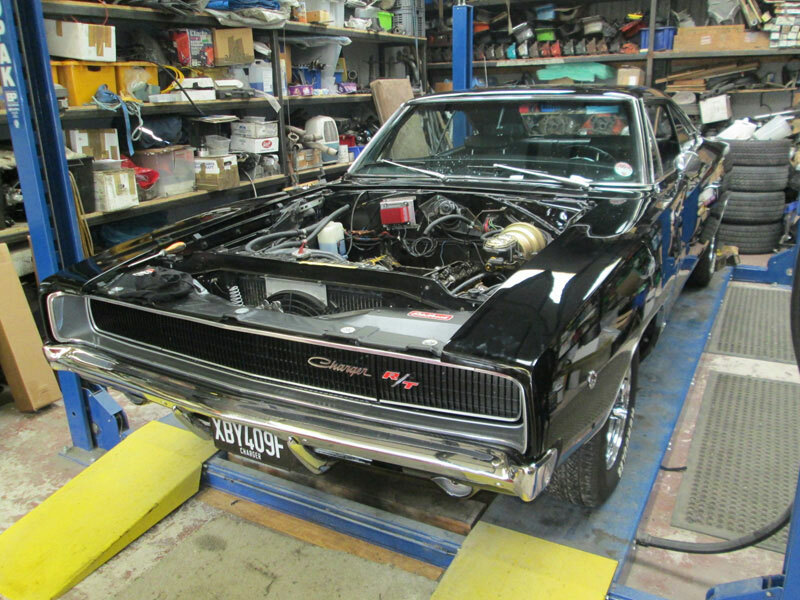 Following a full body restoration by Ash at APR Bodyworks, Jamie’s Charger was brought to Billadeau Speed for reassembly and wiring. 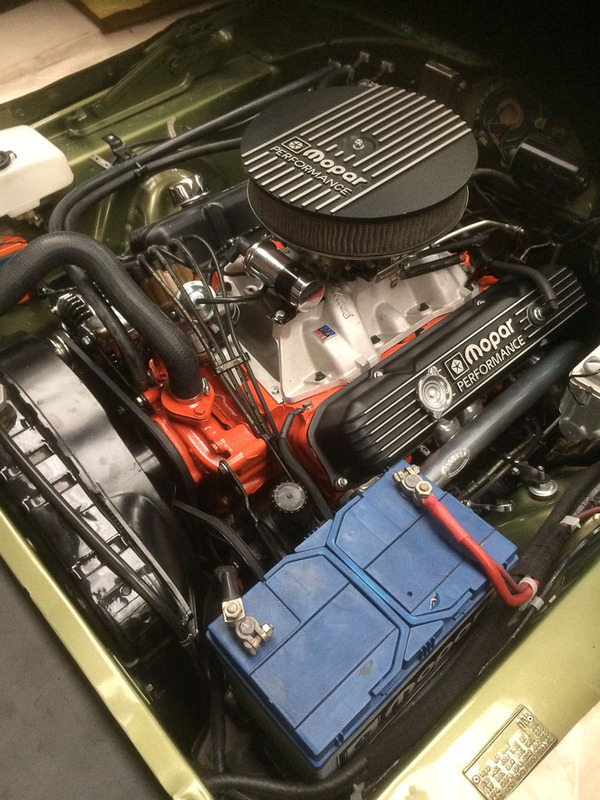 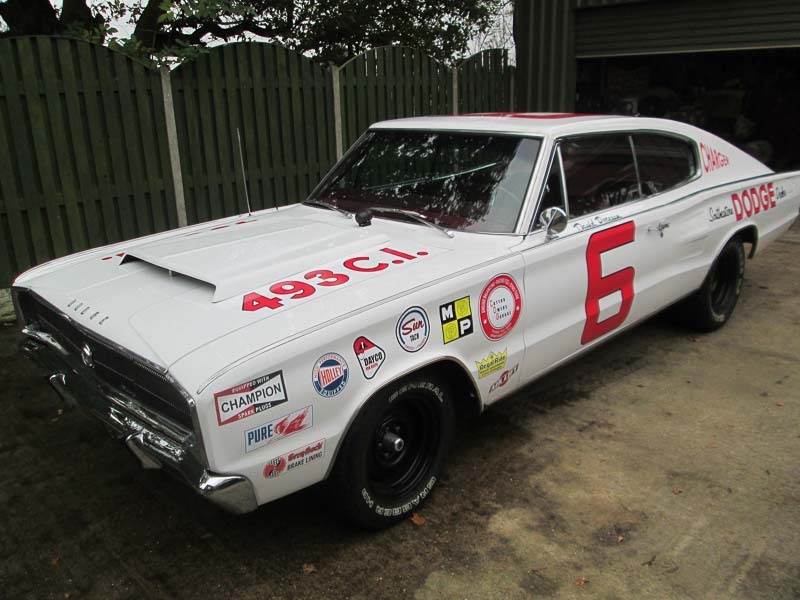 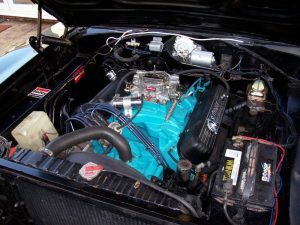 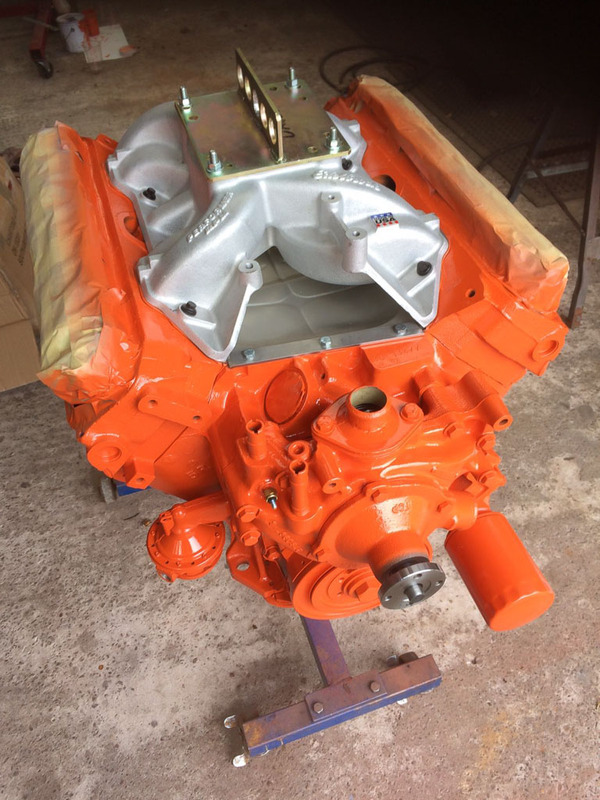 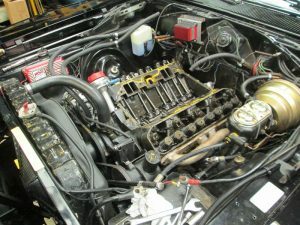 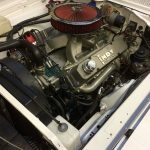 Chris’s 500ci motor was poorly, so we fitted Edelbrock heads and replaced the rocker gear. It was soon back to running like a dream. 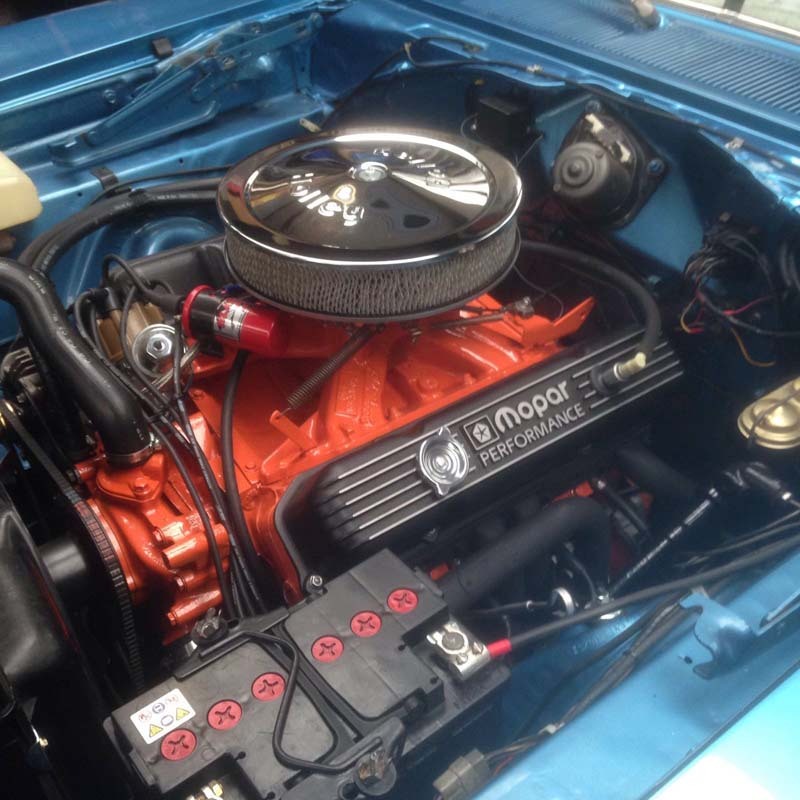 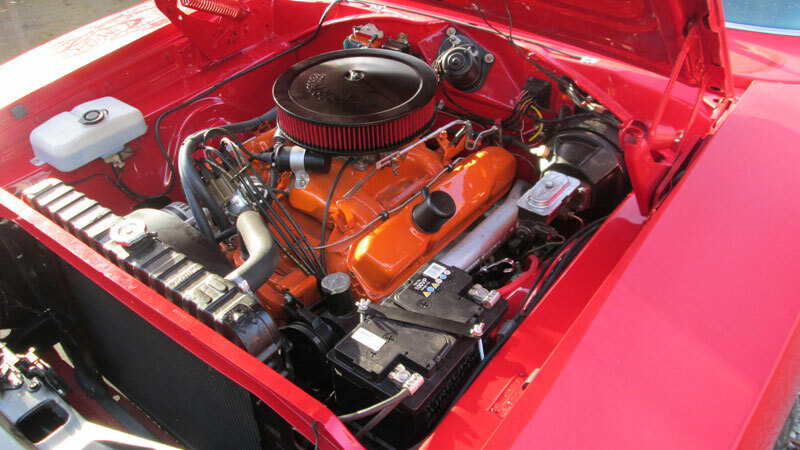 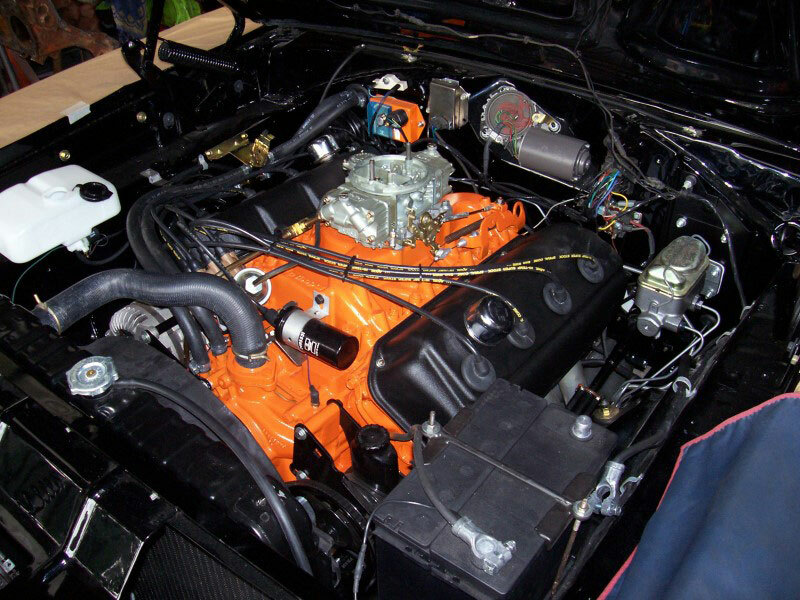 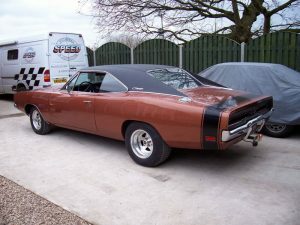 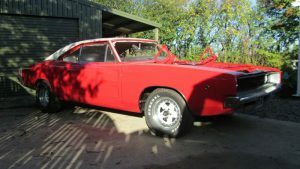 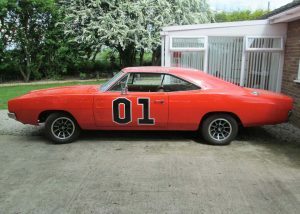 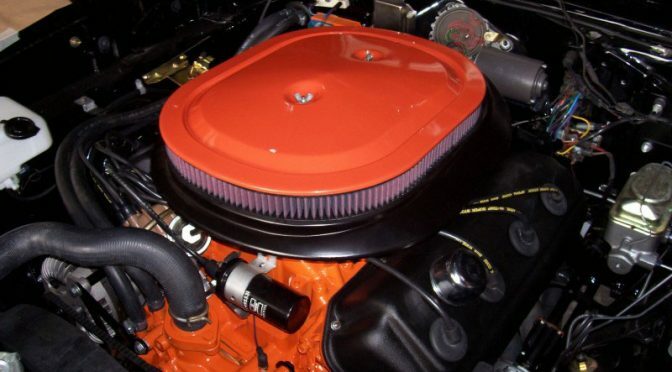 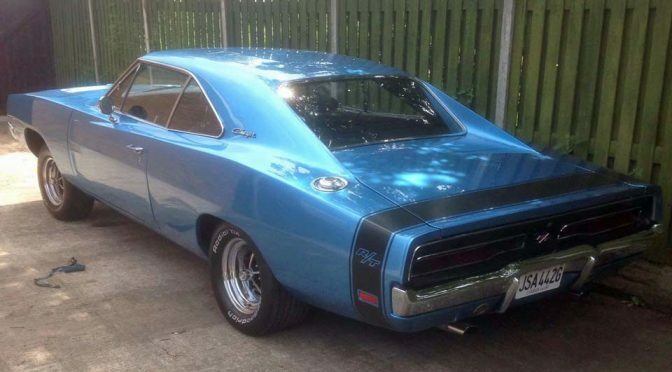 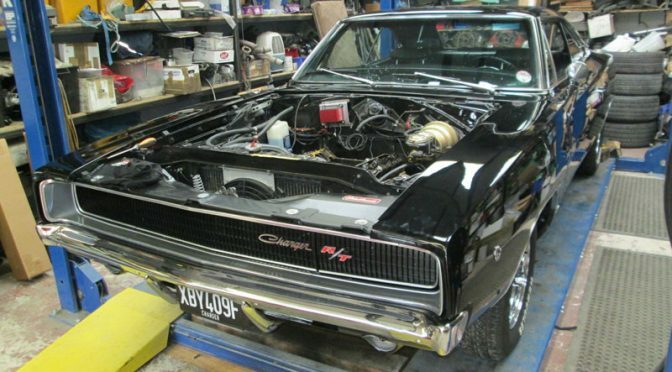 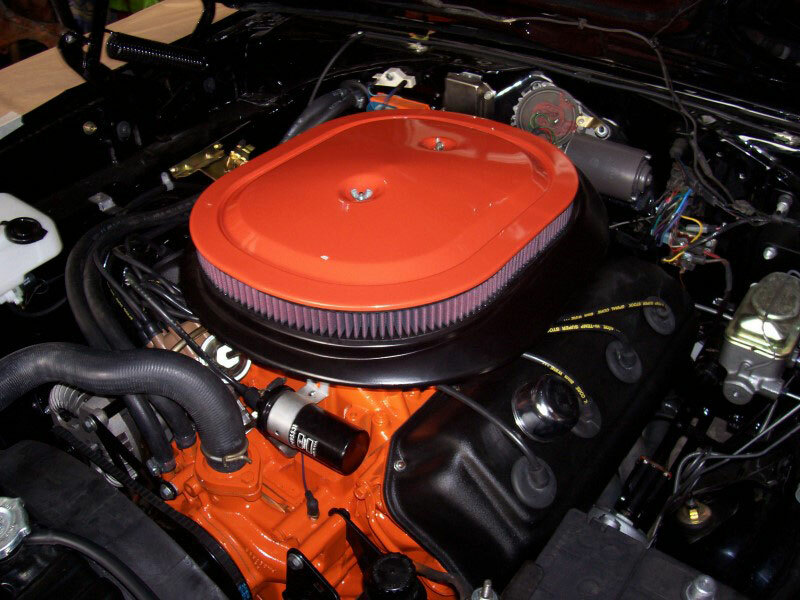 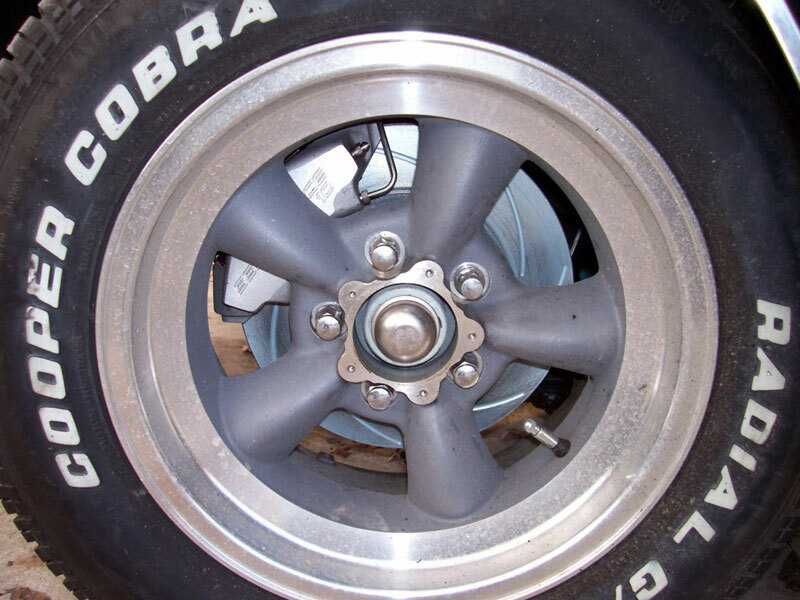 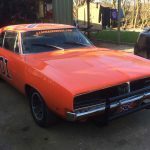 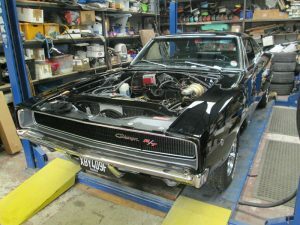 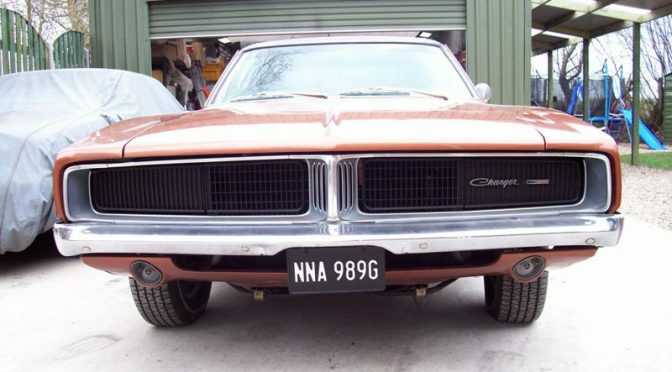 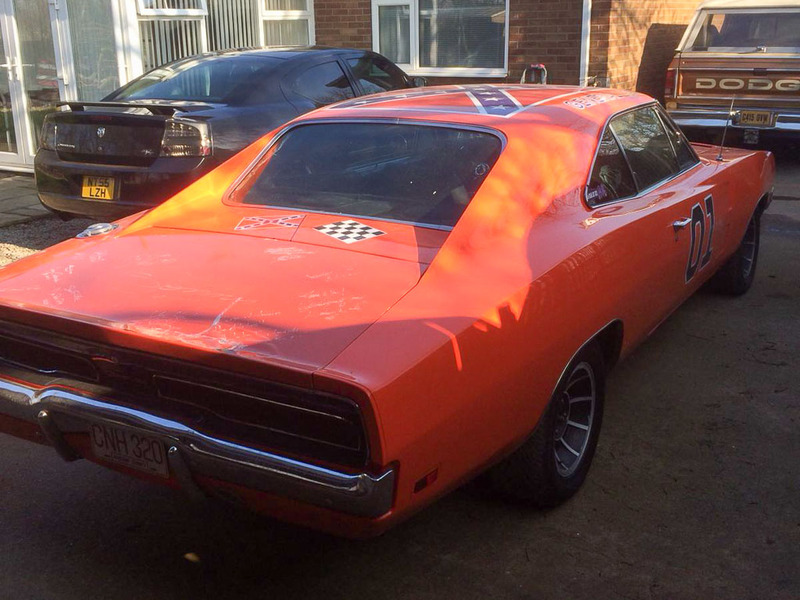 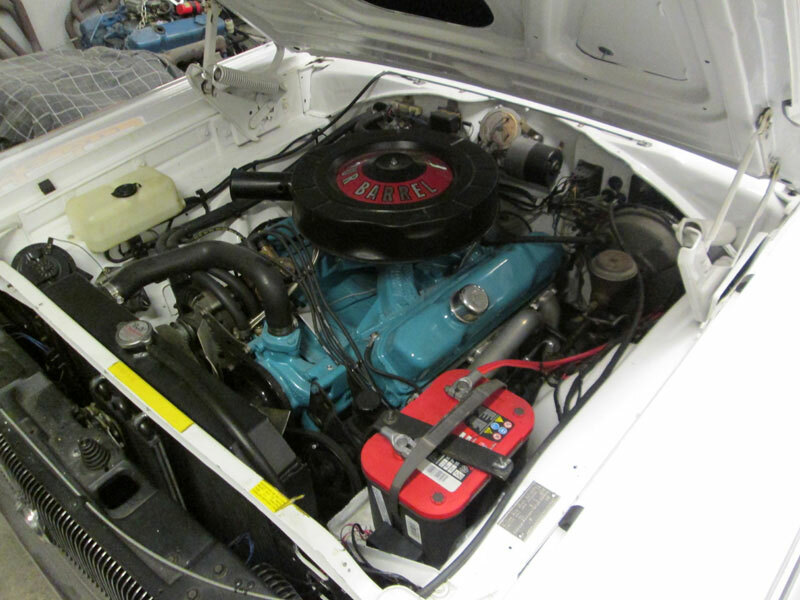 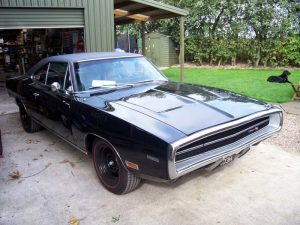 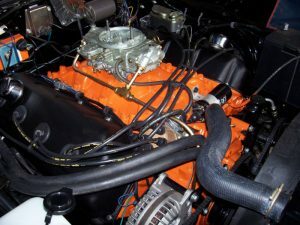 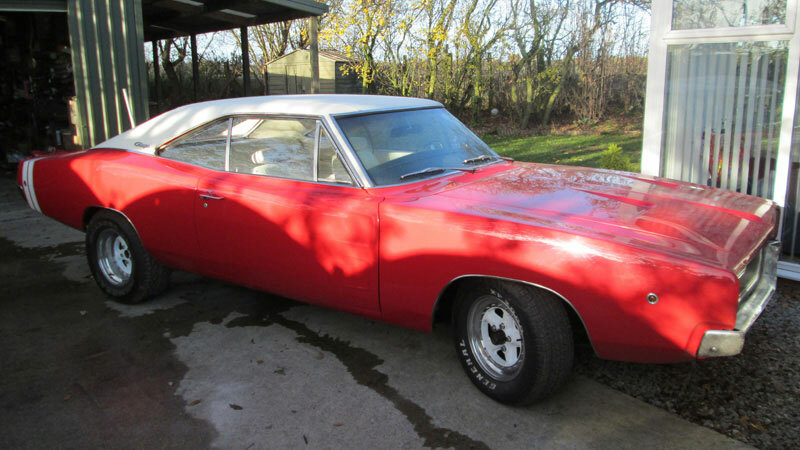 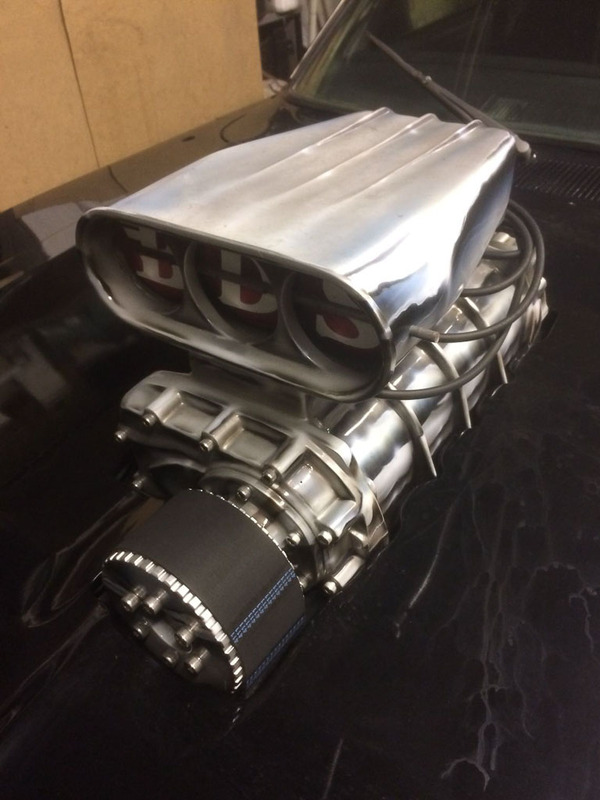 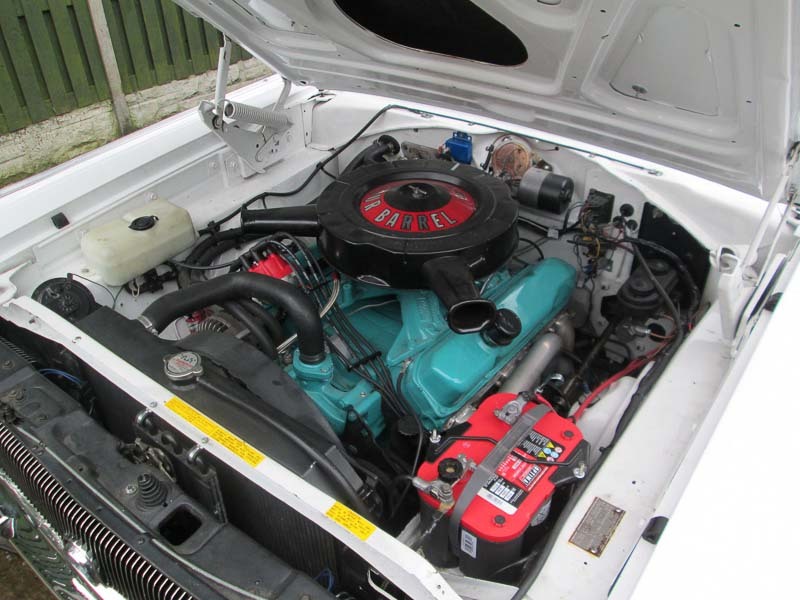 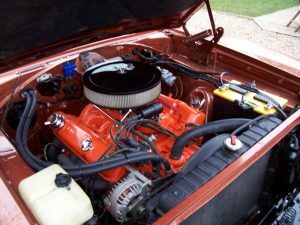 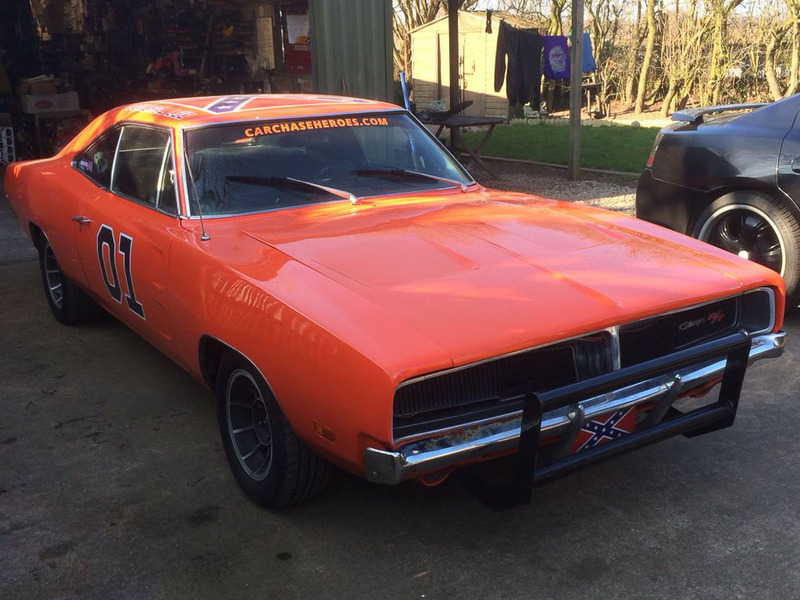 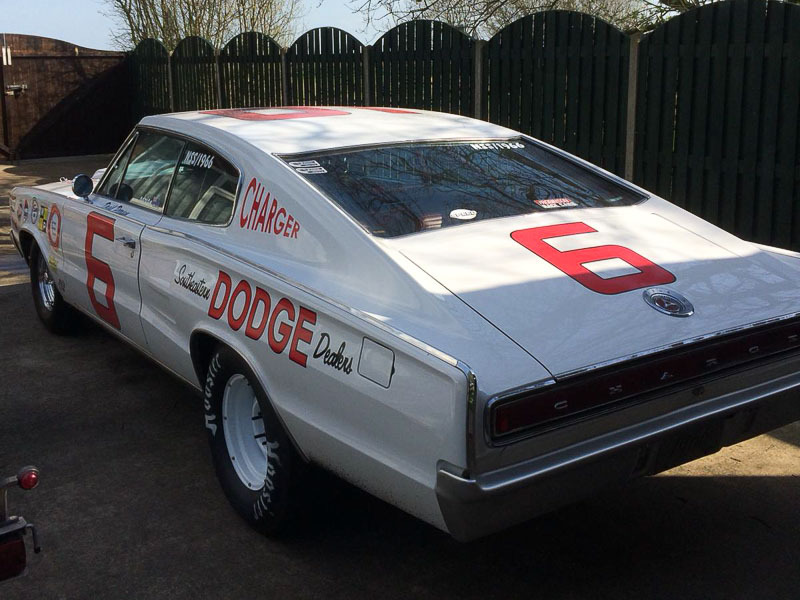 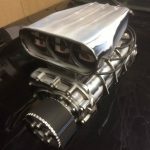 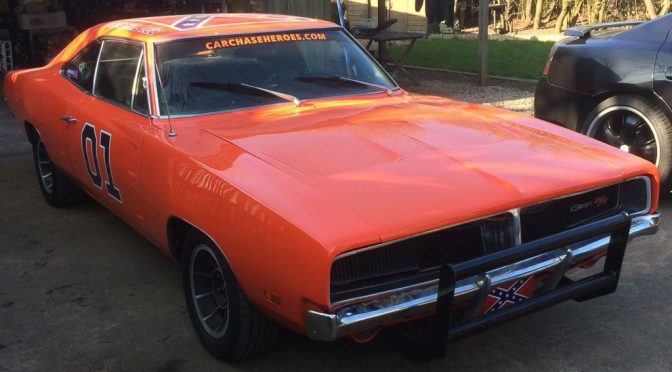 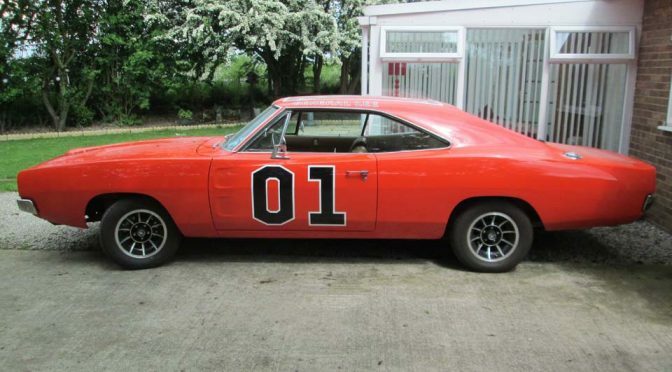 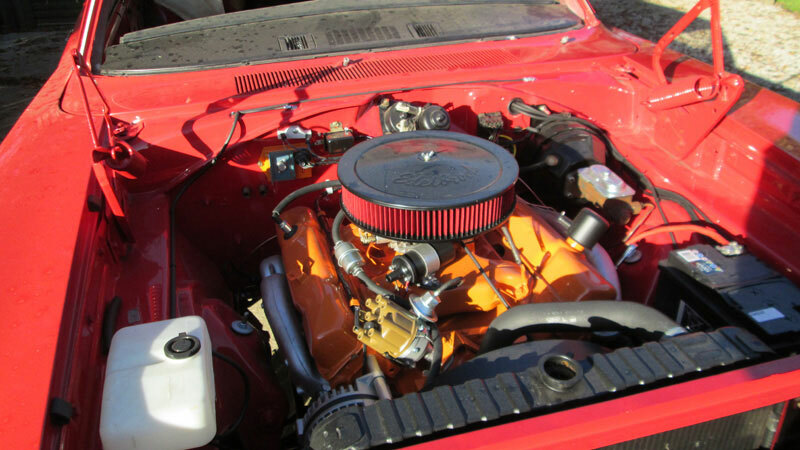 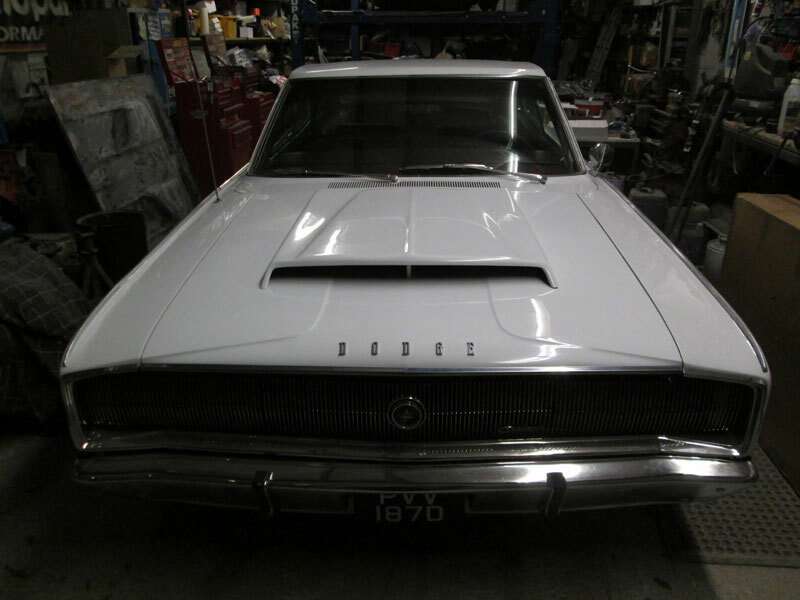 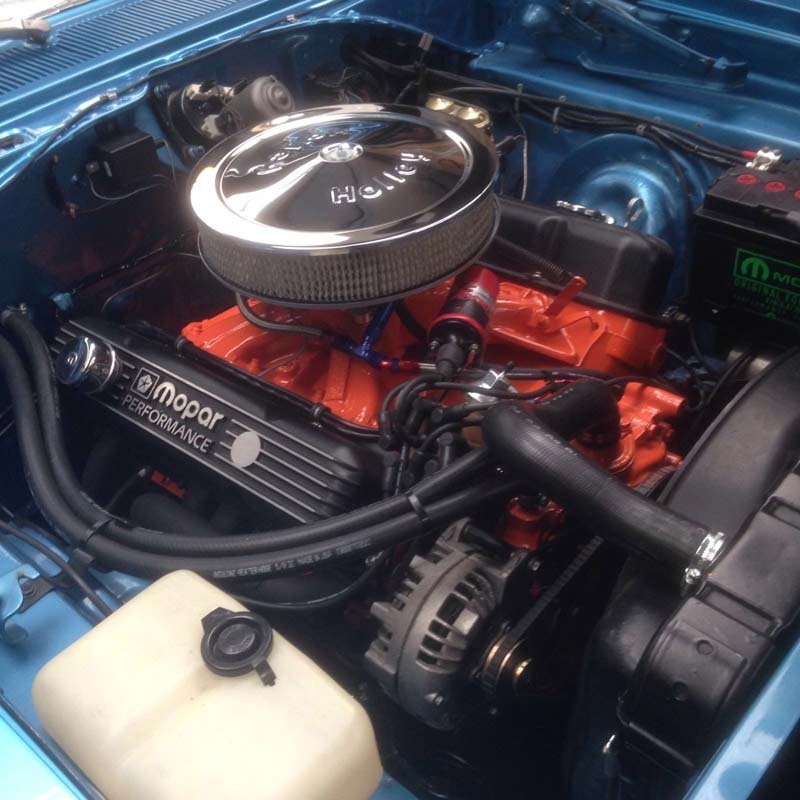 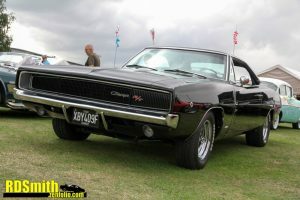 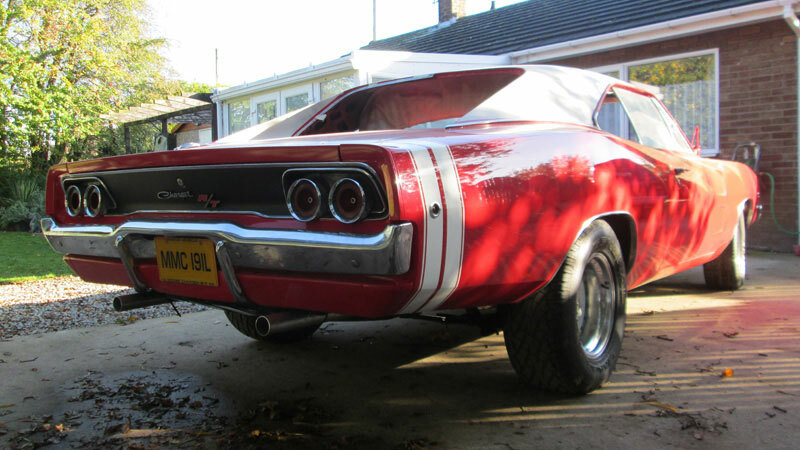 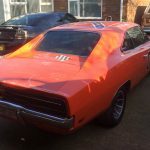 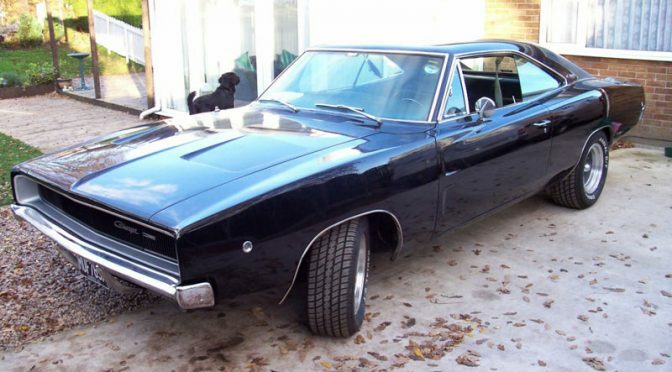 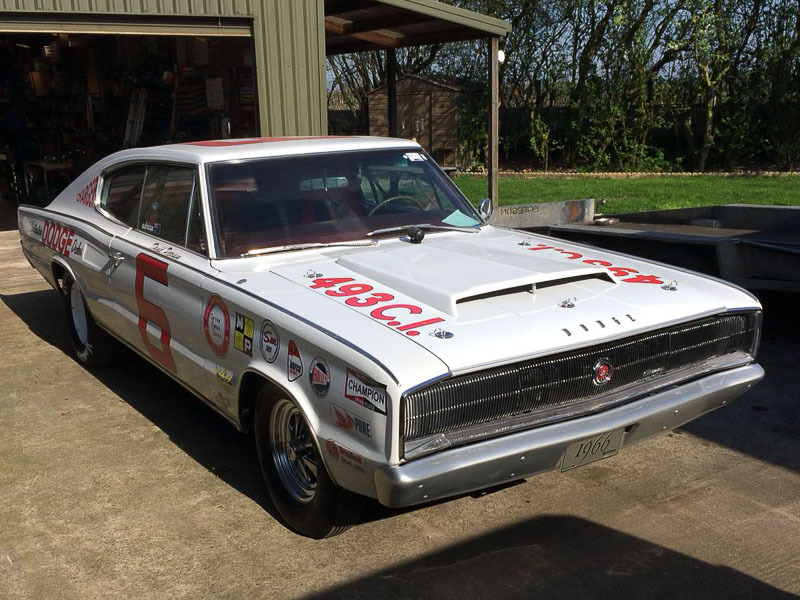 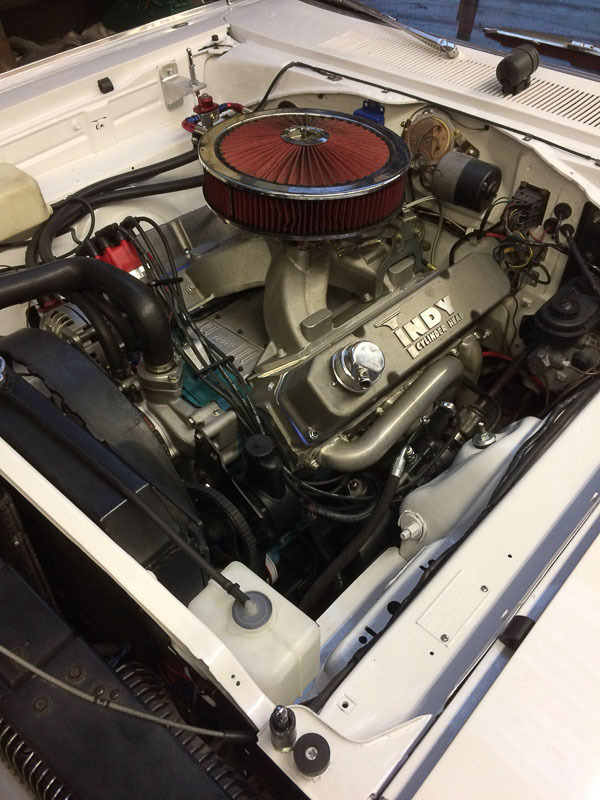 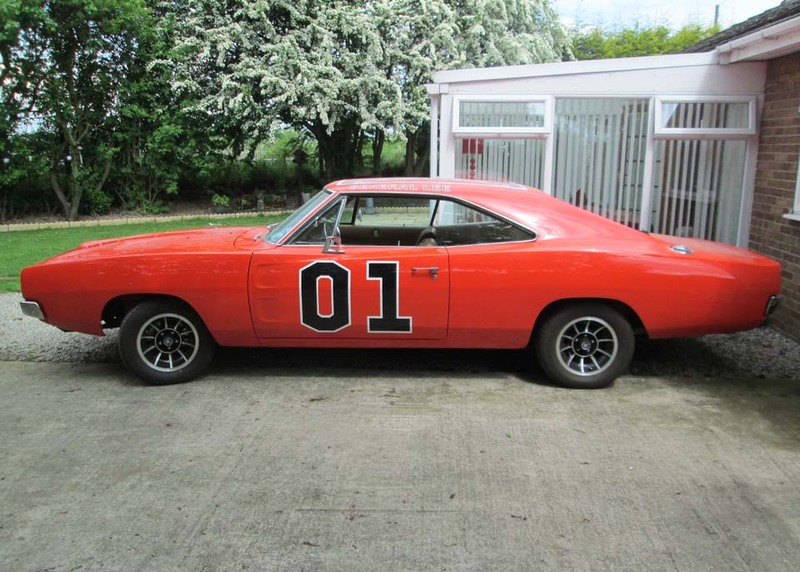 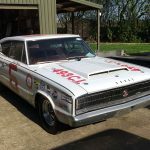 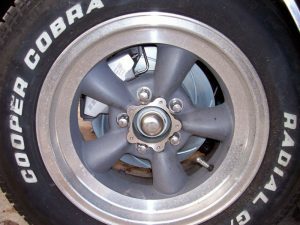 Mike’s 440 Charger received a full engine rebuild, incorporating mild cam forged pistons. 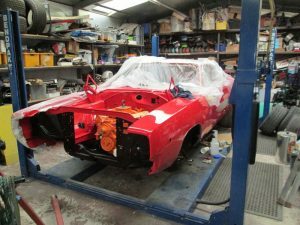 Along with the usual high spec rebuild, the engine bay was rewired, the transmission was rebuilt and it was converted to new disc brakes.